There’s something almost magical about music. It can remind us of experiences we had years ago, it can make us sad, happy, cheerful and certainly seems to have some sort of effect on our emotions. 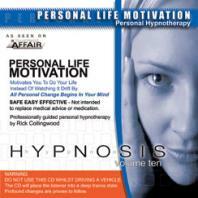 Stress is one emotion that can be kept under control with the use of music and hypnosis. Stress is a perfectly natural part of human life but sometimes it can get out of control. Many of us live busy lives and have very demanding jobs. In some cases, stress effects people so much that it significantly compromises their wellbeing. But you shouldn’t underestimate the good that can come from taking time out to relax and meditate. Peaceful music from a meditation or hypnosis cd can be used to help this process, calming you and improving your general wellbeing over time. You have to realise that it is possible to calm yourself entirely and start fresh again. Even if it’s just for 10 minutes of ultimate relaxation you will find yourself in a greater peace with yourself and eventually with your life completely. Meditation is regarded as a practice that helps an individual train their mind in order to induce a mode of consciousness. The way meditation is performed is through several different techniques that are specifically designed to promote relaxation through patience and the building of internal energy. This form of relaxation allows a person to enjoy freedom of the mind by concentrating on breathing and eventually concentrating on nothing, thus freeing the mind from any thoughts. If you are looking to experience true meditation, it is crucial that you find yourself a good meditation cd specifically designed for enhancing your meditation experience to relaxation. 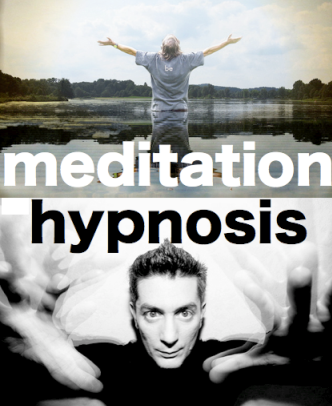 It has been argued that hypnosis is very similar to meditation because the state of mind is at peace and has freedom from thought. The difference is the resemblance of a heightened focus and concentration at a stage close to sleep. Hypnosis blocks out surrounding sources that are distracting and will have you relax completely. People have always thought that individuals under hypnosis are unconscious; however under a hypnotic state you are actually fully awake, it is simply your awareness of your current surroundings that is reduced. Both hypnosis and meditation are great ways to relax and these forms of relaxation are reachable with the help of music. The best way to do this is to find a space you are comfortable in and allocate yourself the time for the purpose of relaxing. Many people hold the idea that soap is a simple substance that is used for the cleaning of dirty surfaces and to wash your body, but the truth is that there are many different types of soap that have very different effects on your health. Several kinds of soap are manufactured from different types of vegetable fats and animal fats, producing the substance referred to as lye. Another substance which is contained within soap is glycerine, the by product of glycerol. 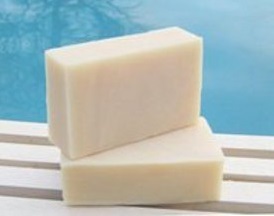 The combination of fatty acids and glycerine creates the soapy texture and properties of soap. When soap is mixed with water when rubbed, froth is created and used to clean dirt and bacteria from grit or sweat that is accumulated on a surface. The majority of soap is made in a very similar manufacturing process however the substances used to create soap can differ in many ways. There are hundreds of thousands of varieties of soap that are available in the market such as natural soap and even goats milk soap. 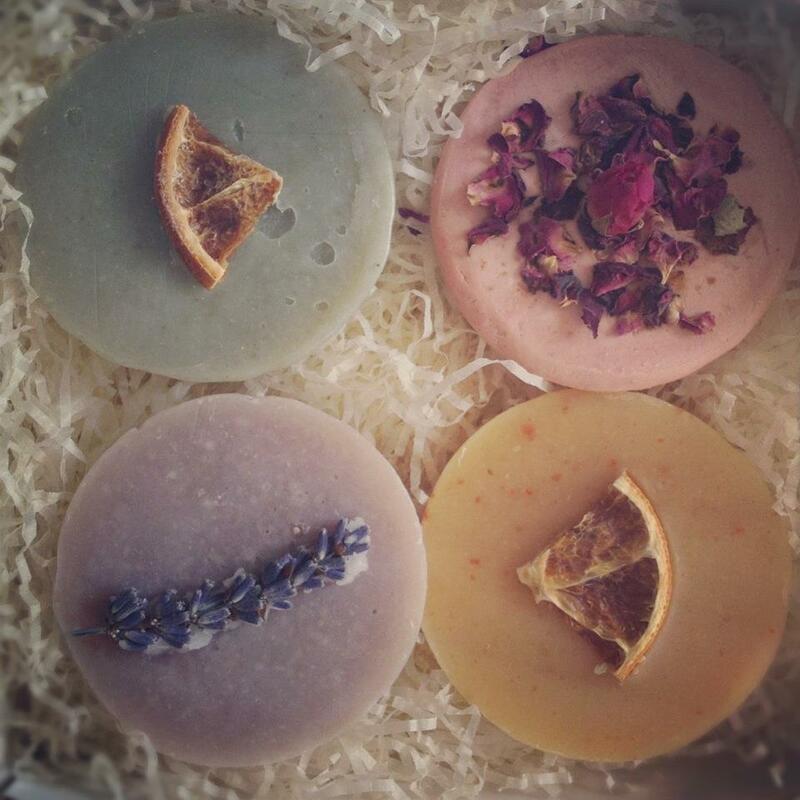 Natural soap is usually manufactured from the use of natural elements such as fats and substances that are vastly available in their natural state, for instance, extracts of lavender and camomile. These are then infused into the mixture of glycerine and fats in order to produce a very natural product that is safe from the taint of harmful chemicals and acids. Milk is another substance that is often found within soap as it creates a very smooth and silky element to the application of the soap. The reason for adding milky substances into soap is to create a softer touch against the human body. This creates less reaction and disturbance against the skin, providing the same effectiveness of cleansing in a safer and less harsh way. This is one of the sole reasons many face cleansing products utilise this method rather than a foam based cleanser as it is less harsh on the face. Goats milk soap has become increasingly popular due to its beneficial aspect of the infusion of calcium whilst maintaining its ability to clean a surface thoroughly from bacteria and dirt. Natural soaps are usually free from perfumes and dyes. Although these natural soaps may be of different shapes, colours and fragrances, the substances which are used to create the final product of the natural soap are derived from only natural products, without any false or fabricated products. This is to ensure the safety of the product itself whilst maintaining a very high standard of care and application to the human body. Soaps that are specifically made for the purpose of body usage often come with the element of moisturising the body to avoid any drying up of the skin. The moisturising factor is a very important one to consider when deciding between purchasing different types of soap; the more moist your body is, the healthier your complexion. For obvious reasons, soap can be purchased in a variety of forms from cleansing milk to foam based solutions. There are also different types of soap for different purposes such as cleaning rough surfaces or certain parts of your body such as your face or the rest of your body aside your face. Face soap has recently evolved into a milky substance such as goats milk soap as this avoids a harsh contact as mentioned earlier. Body soap can come in the form of anti-bacterial soap which is to aid in cleanliness and is often praised to keep your body as clean as possible.